You’ll find plenty of helpful resources from our denomination here including planning materials, litanies, prayers, and tool kits for special days and celebrations. 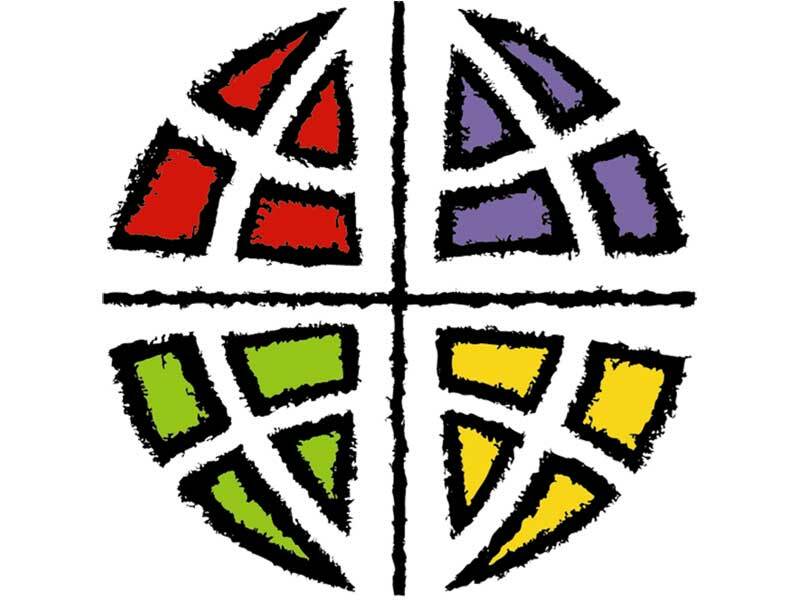 Bishop’s Congregational Missional Fund: Help grow vital congregations where there are life-changing relationships with God, one another and the world. 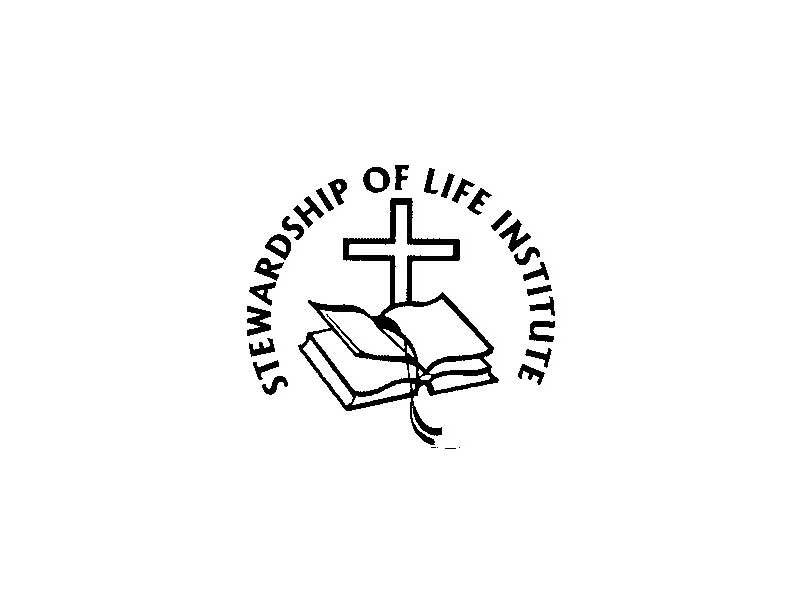 This website offers scholarly reflections on each RCL lesson, a weekly podcast, a sermon reflection by Luther preaching professor David Lose, and resource recommendations. SOLI is dedicated to bringing leaders the best resources available on the web each week. 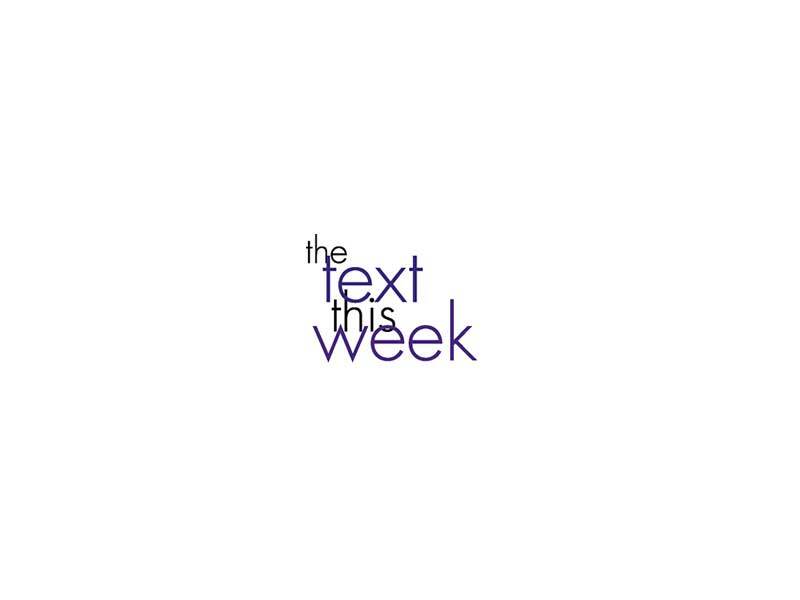 The website features articles, links, and a weekly lectionary reflection that always includes ideas for worship, and time with children and youth. 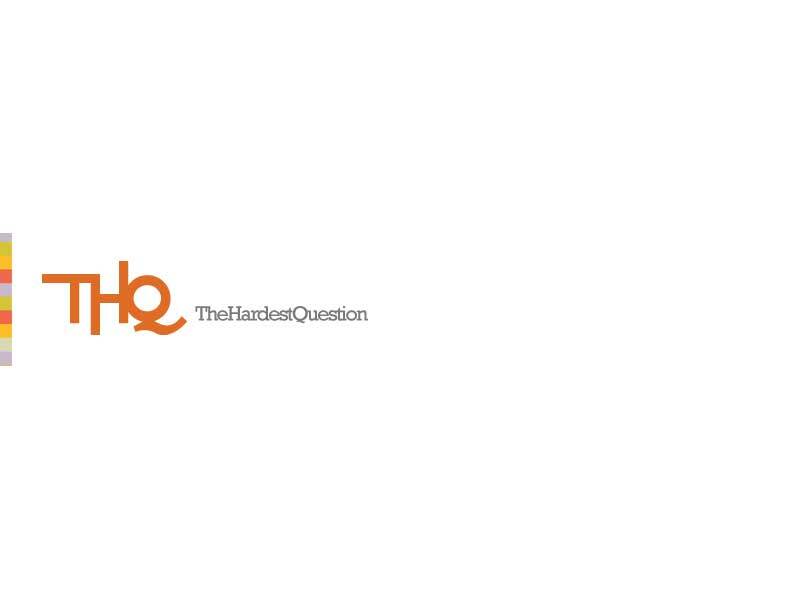 LSS pastors Rob and Sharron Blezard are webmasters and writers for this resource. 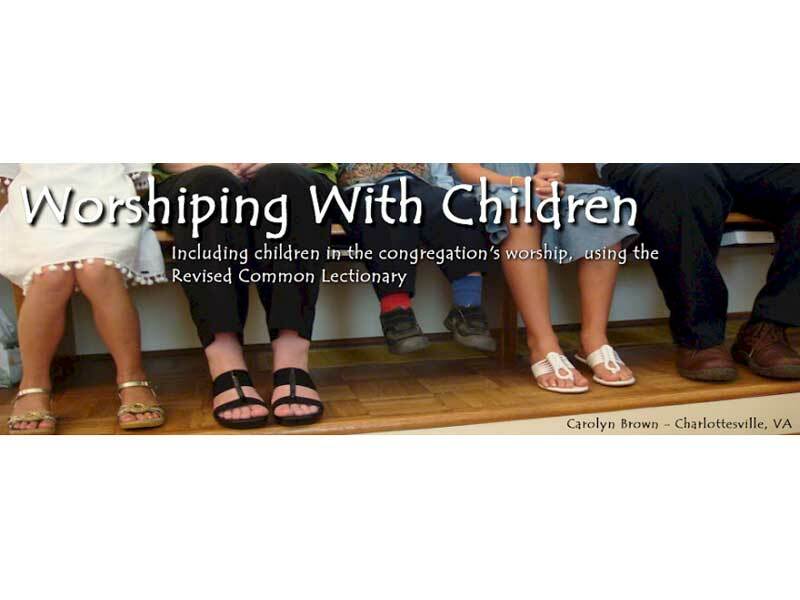 This weekly blog offers Revised Common Lectionary-based ideas for worship with children based on the author’s 35 years of church staff experience. You’ll find prayers, ways of presenting scripture, children’s times, sermon illustrations, and more. 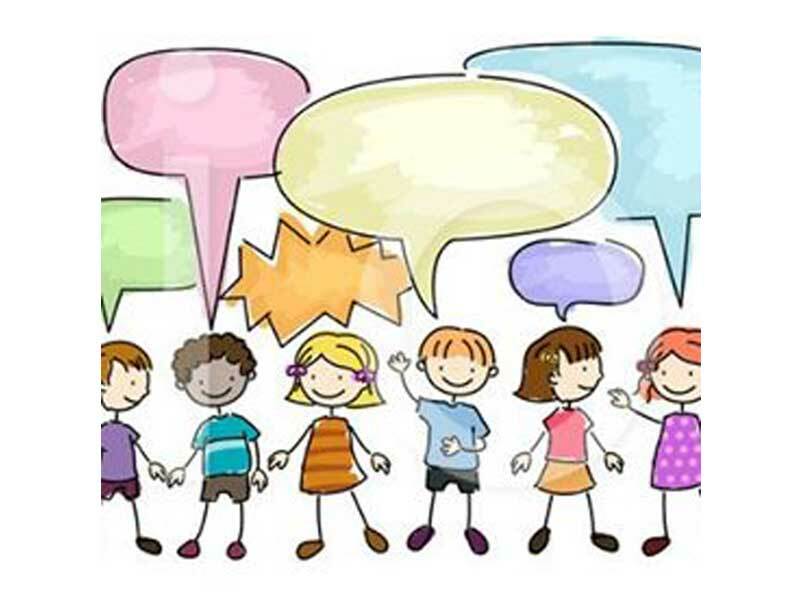 This Facebook page “a place to share ideas and get feedback on children’s sermons.” You’ll find a variety of good ideas and illustrations. 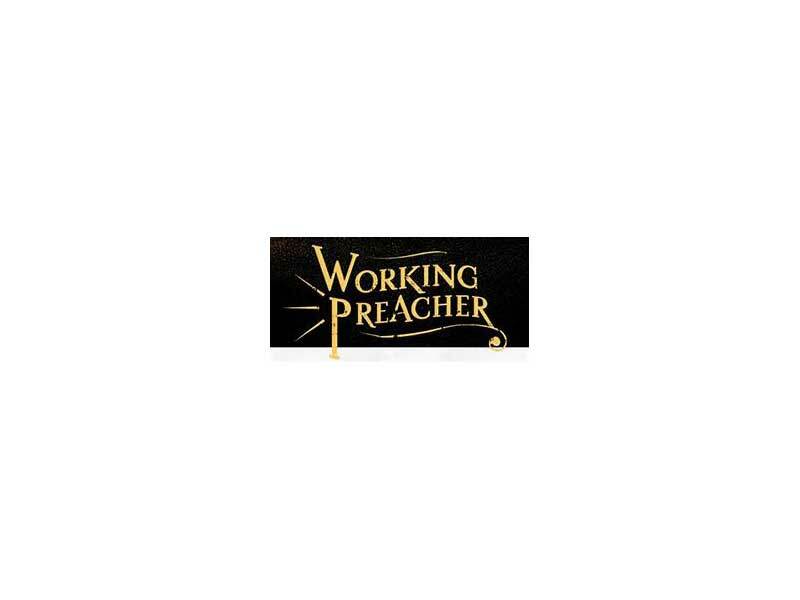 The page administrator is Pastor Abby Leese of Zion, Etters. Curator Russell Rathbun says, “We ask the text the hardest questions because we can. It does not break, it is not offended, and it does not judge our desire for understanding. 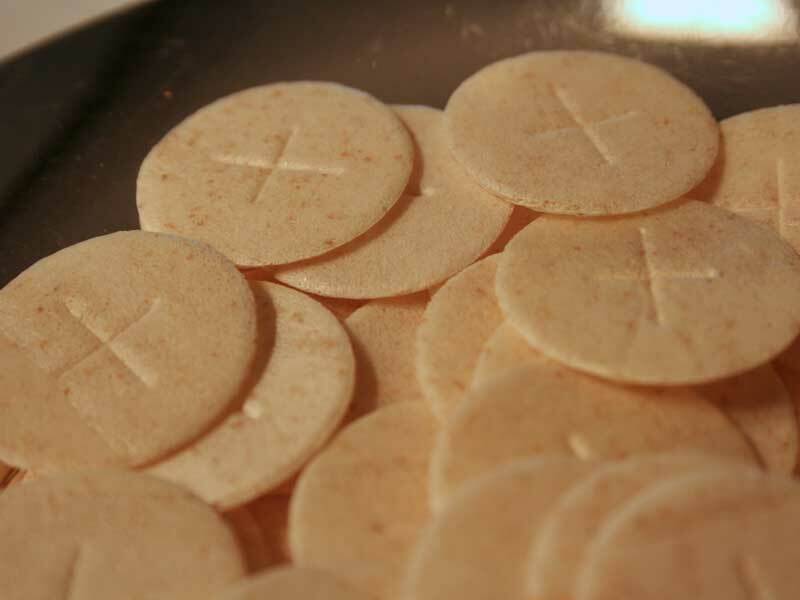 Here’s a recipe for gluten-free communion wafers that are easy to make, cost-effective, and that actually taste good. Thanks for Ruth Hoffer of Zion, Hummelstown for sharing her recipe. Have a resource to recommend? 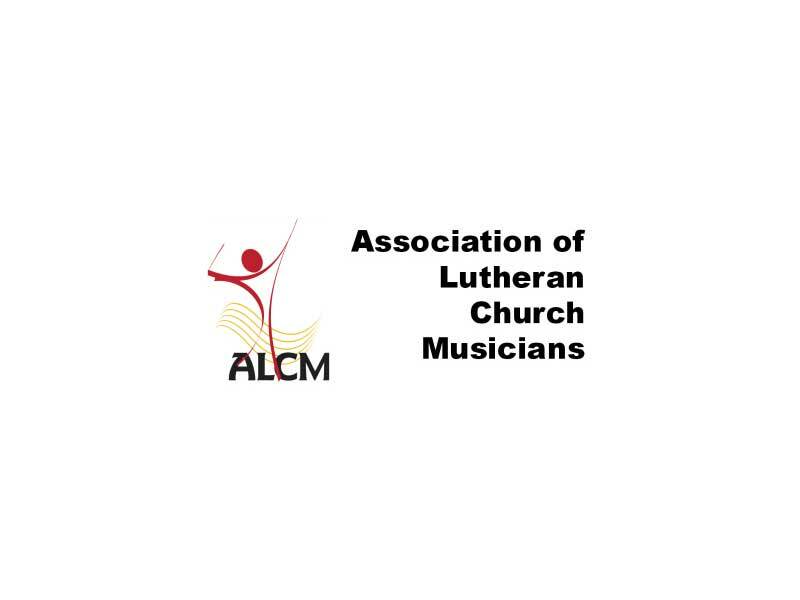 Contact Cathy Deitrich at cdeitrich@lss-elca.org.